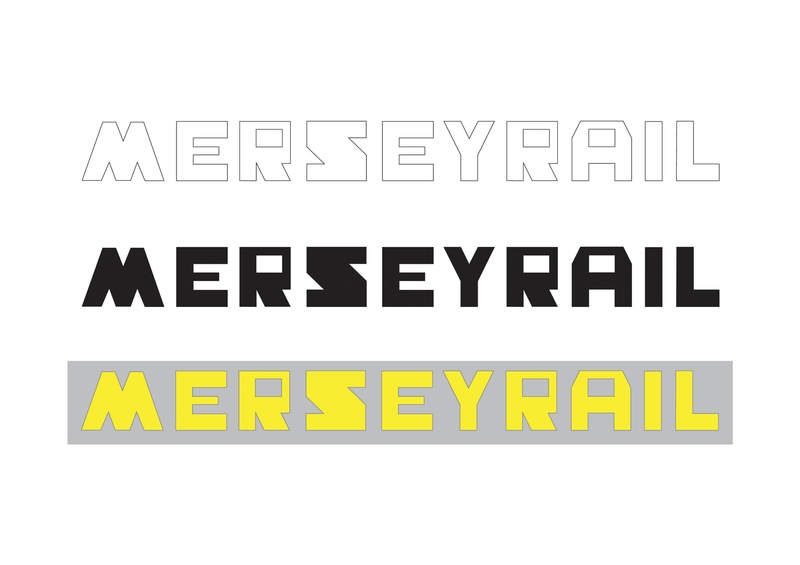 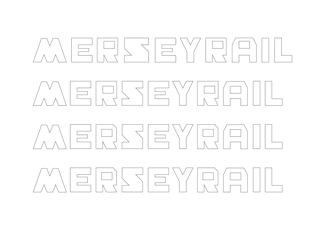 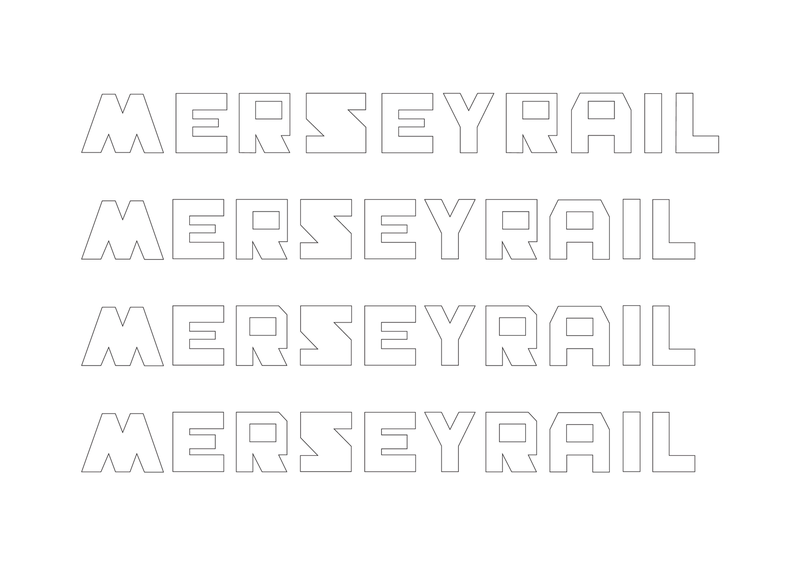 The Merseyrail project was another attempt for me to create a typeface based around a specific icon or image. 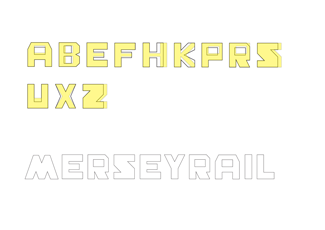 It was with a view to creating some kind of promotional items for the train company. 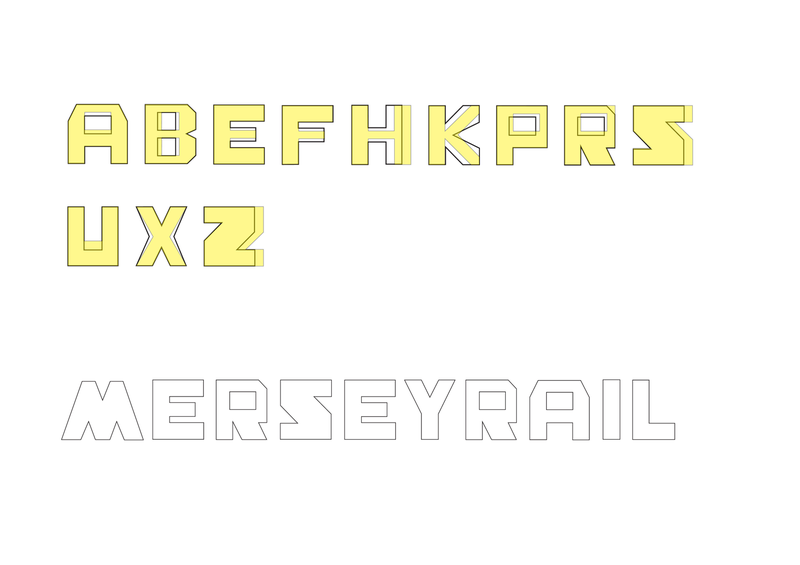 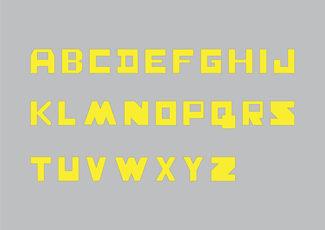 In this case the typeface is based around the 'M' of the Merseyrail logo. 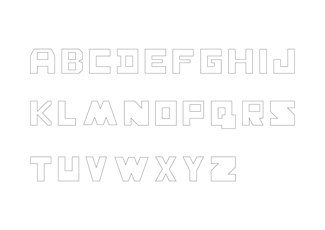 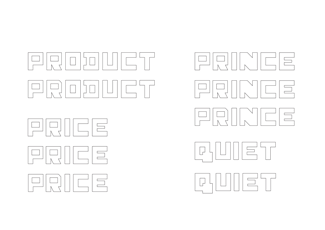 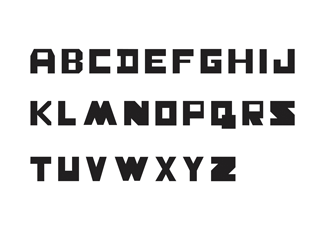 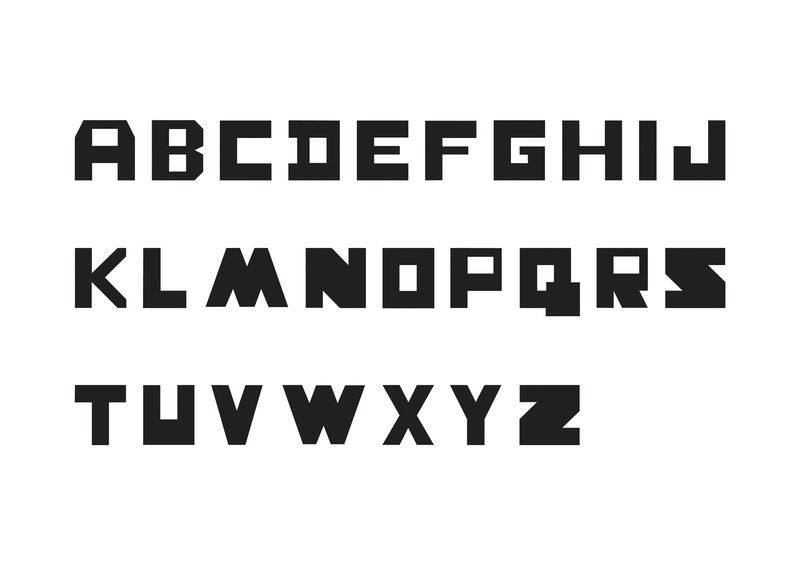 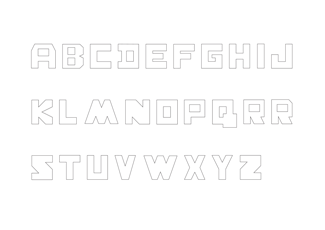 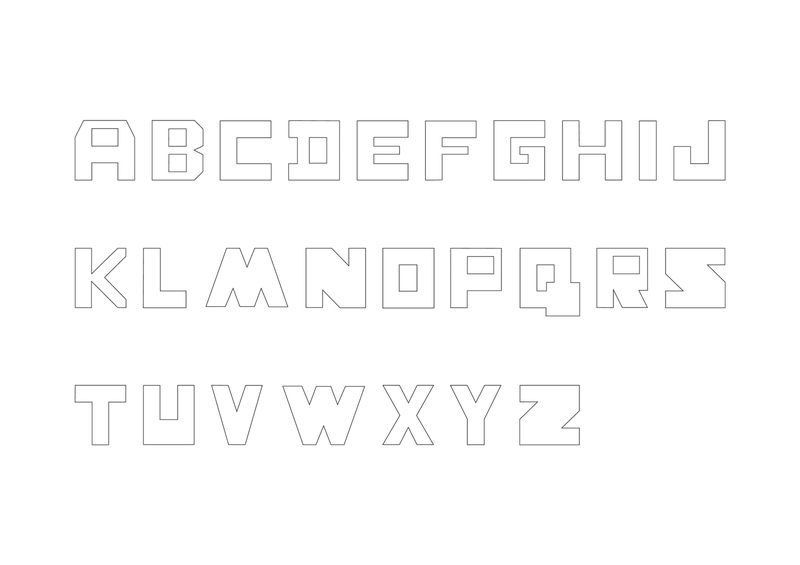 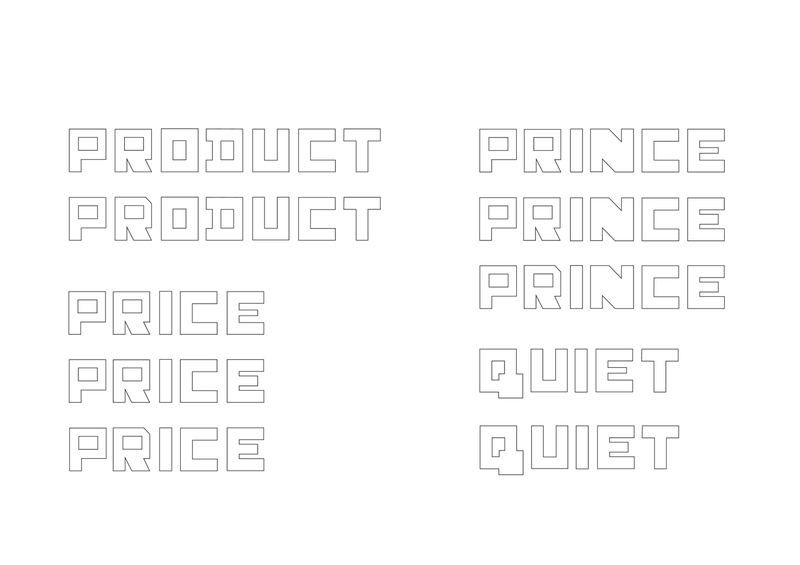 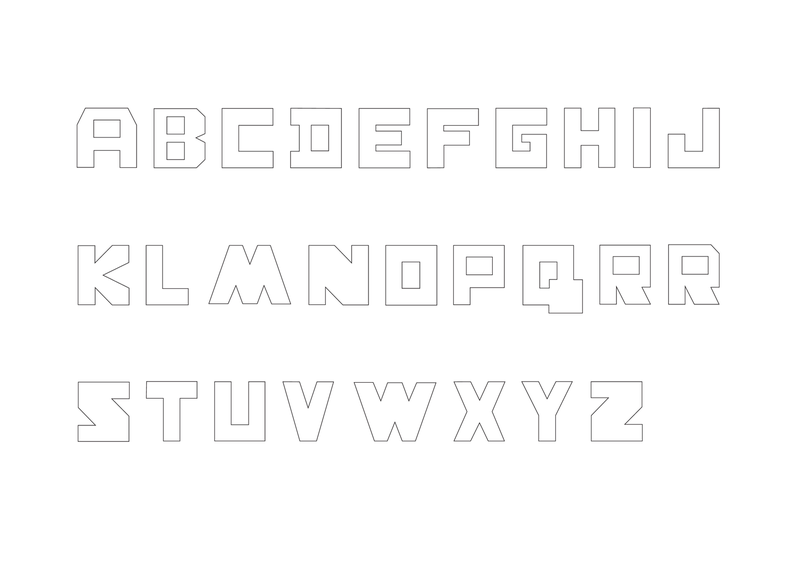 The images show typeface development.